@chrisiow is a polyanthus a primula? 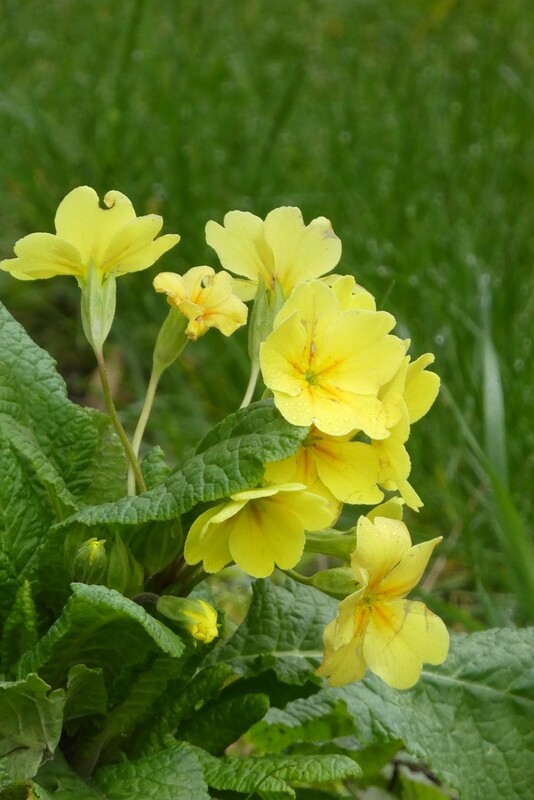 Your right it is a primula I think polyanthus have several flowers on a stem. @chrisiow I had a little look on Google when I asked that - very informative - although I've now forgotten!